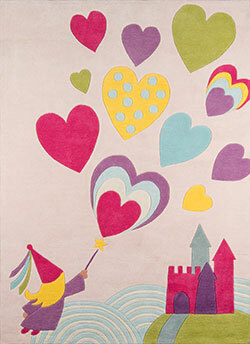 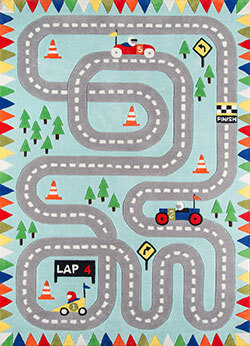 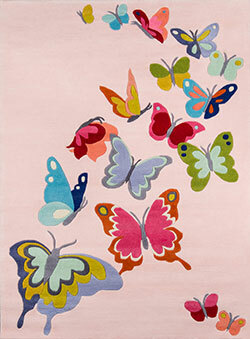 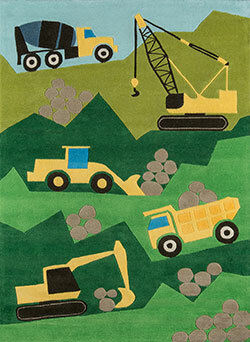 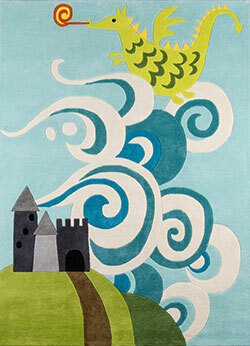 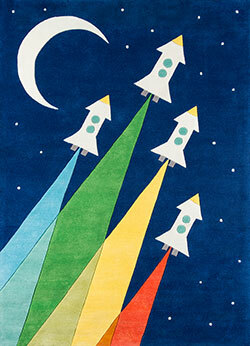 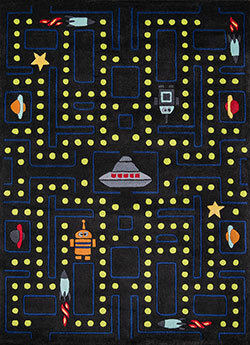 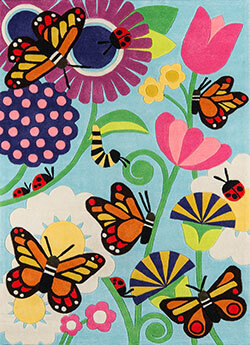 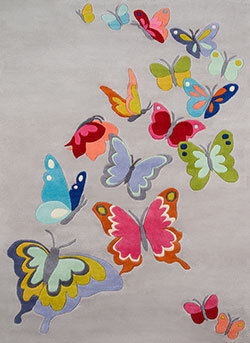 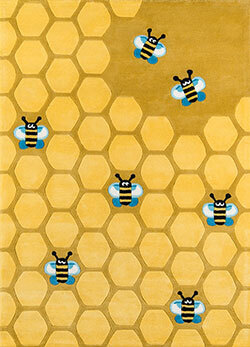 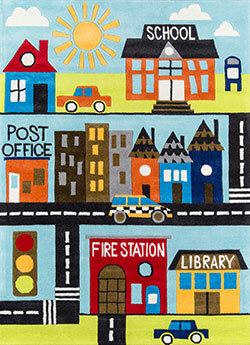 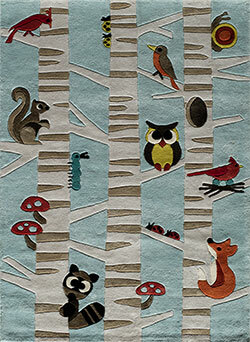 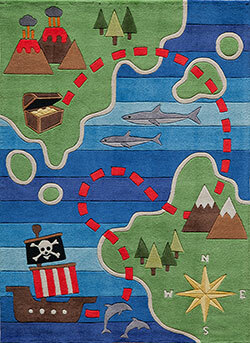 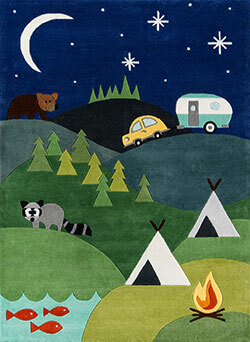 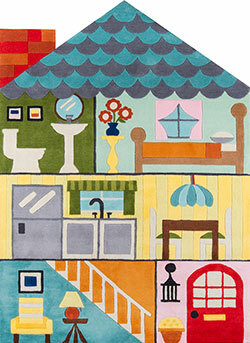 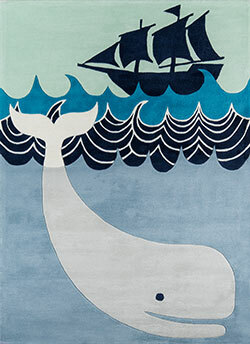 The whimsical style of this kids area rug collection brings characters from childhood storybooks to life. 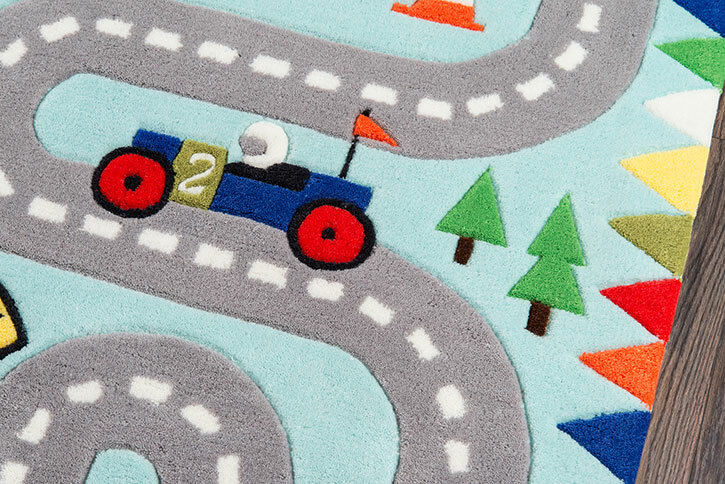 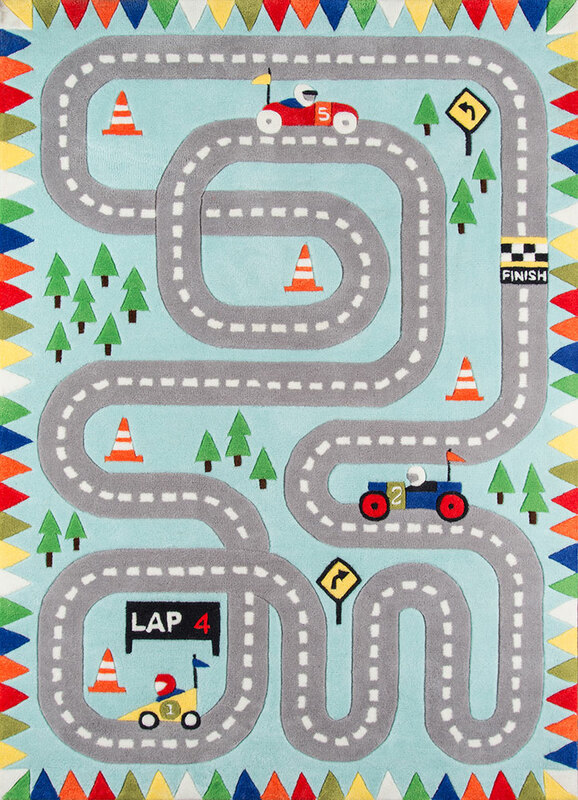 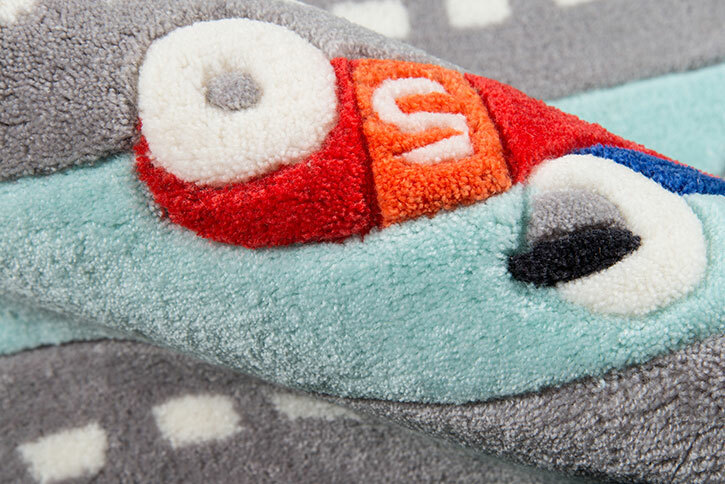 From woodland creatures and farm animals to robots, dinosaurs and modes of transportation, each playful rug boasts a distinctive design thats sure to charm children of all ages and interests. 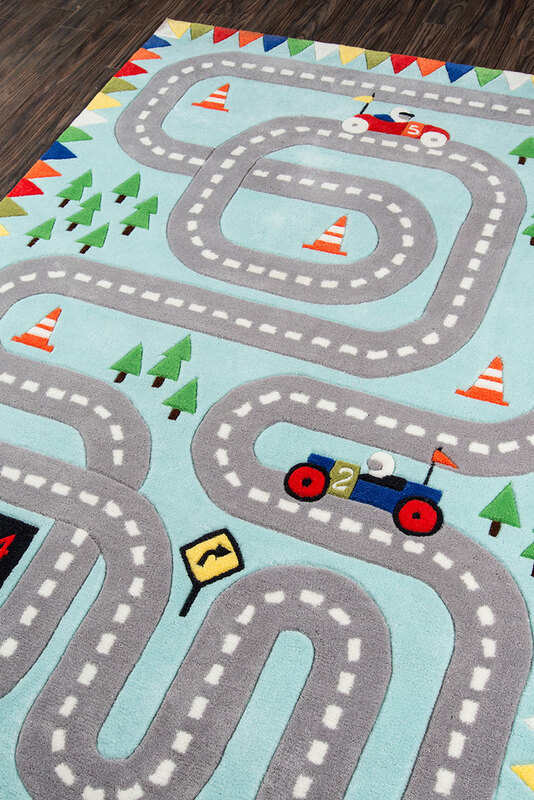 Perfect for a playroom or bedroom, this decorative and fun floorcovering assortment is hand tufted of durable polyester fibers for ultimate softness beneath little feet.